To prepare for a teaching job in Saudi Arabia, or any job in a foreign country, there are cultural differences that you need to be aware of. Understanding them will allow you to integrate with your new surroundings and make the most of your teaching recruitment in a new country. The biggest adjustment will be that interactions between men and women are not allowed in public spaces without the woman's husband or father present. You'll find that is it also very common to have areas of restaurants and schools separated by gender. So there are all male schools and all female schools. That means your teaching position in Saudi Arabia will most likely be in an all-male school. Women are often expected to wear an abaya in public which is a loose piece of clothing that covers the body from head to toe. Depending on the region you are placed in the style of the abaya may vary so it's very important to consult your teacher recruitment office to make sure you have the proper garments. When you are not wearing an abaya, it is acceptable to wear conservative clothing covering your shoulders, collar bone, and legs. Women are also not able to drive, which means you will be chauffeured around town when running errands or shopping in your free time. Because Saudi Arabia is an Islamic nation (with a Sunni majority and Shia minority as well as other non-Islamic religions), there are certain religious rules that are followed by the whole nation. For example you will not find any pork products in the country, which means no bacon. The entire country observes prayer and meditation times with businesses often planning meetings around them. Ramadan is also a nationally observed holiday that last one month. During this time, people fast during daylight hours and eat when the sun goes down. Ramadan concludes with a three day long celebration called Eid. Your teacher recruitment office will be able to advise you if will be visiting Saudi Arabia during this time. While you're in Saudi Arabia for a teaching job, you will also find that the weekends fall on Thursday and Friday. Alcohol, public films, bars, and clubs are not allowed in the country, but there are plenty of shopping centres and malls that rival the ones in Western culture offering hours of entertainment options. 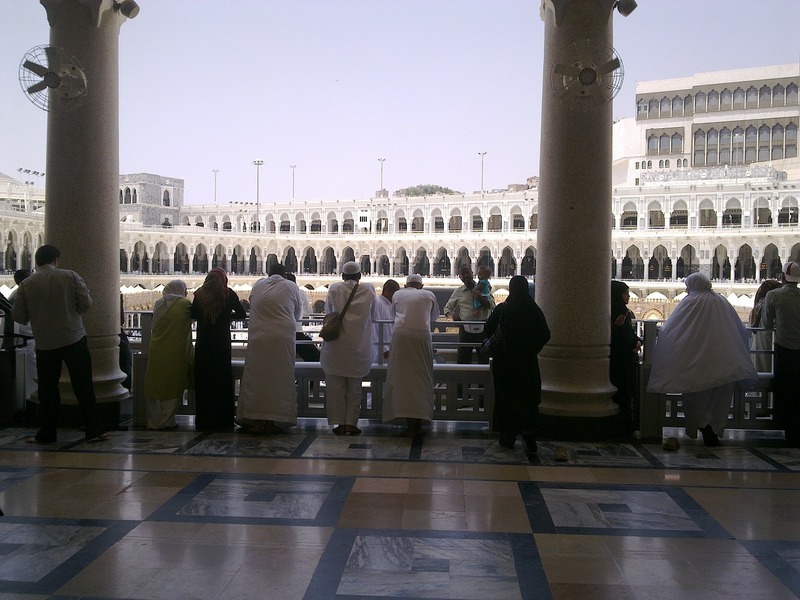 Even though there are some very distinct differences between Western and the culture in Saudi Arabia, you will find that teaching in this beautiful country offers you a unique opportunity to immerse yourself in a new and exciting world. The country has a rich history with scenic surroundings and a culture filled with strong family values, giving you plenty of chances to step outside your comfort zone and experience a different side of the world during your teaching job in Saudi Arabia.